Product categories of Deer Fence, we are specialized manufacturers from China, Deer Fence, Galvanized Deer Fence suppliers/factory, wholesale high-quality products of Wire Mesh Deer Fence R & D and manufacturing, we have the perfect after-sales service and technical support. Look forward to your cooperation! Deer fencing is used to enclose small garden areas, backyard areas or complete perimeters with a solution for the driveway including deer grates. An effective deer proof fence is completely invisible from a distance and strong enough to withstand pressure from deer and Other wildlife. 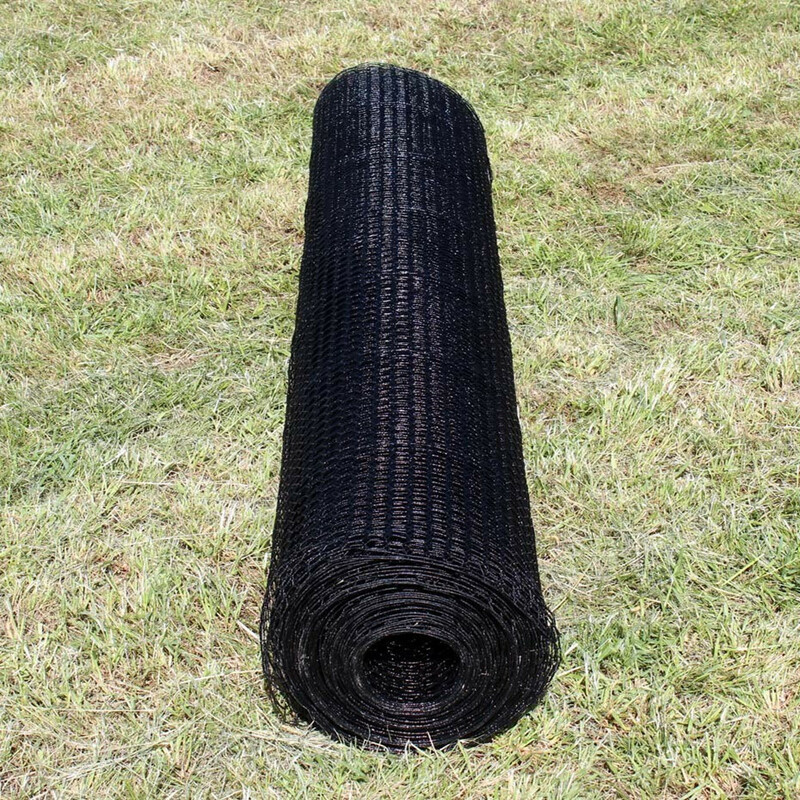 We've installed, compared and tested just about everything; the materials available on our website are the same Deer Fence materials installers use for our customers. Properly installed and designed deer fences can be used to keep deer out or in (there are farmers that raise deer on their farms) where deer fence height plays an important factor. These fences also work well for animal containment. Deer fences also help control ticks and the diseases they carry, like Lyme Disease. University studies have shown that over 10 years tick counts were reduced by more than 90%. Some customers specifically install deer fencing for the purpose of tick control to keep themselves and their pets healthy. Ticks and the diseases they carry are very dangerous.